Situated by the ocean, this vacation home is 0.1 mi (0.2 km) from Binalong Bay and 3.1 mi (5 km) from Dora Point Beach. 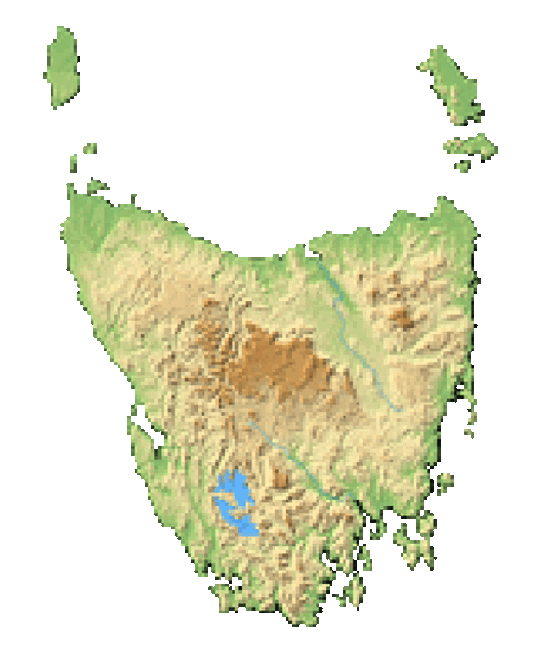 Bay of Fires and Percy Steel Reserve are also within 9 mi (15 km). Along with laundry facilities, this smoke-free vacation home has tour/ticket assistance and barbecue grills. Self parking is free. The vacation home provides a kitchen with a refrigerator, a stovetop, a microwave, and a dishwasher. For a bit of entertainment, an LCD TV comes with a DVD player, and guests can also appreciate conveniences like a washer/dryer and a living room.